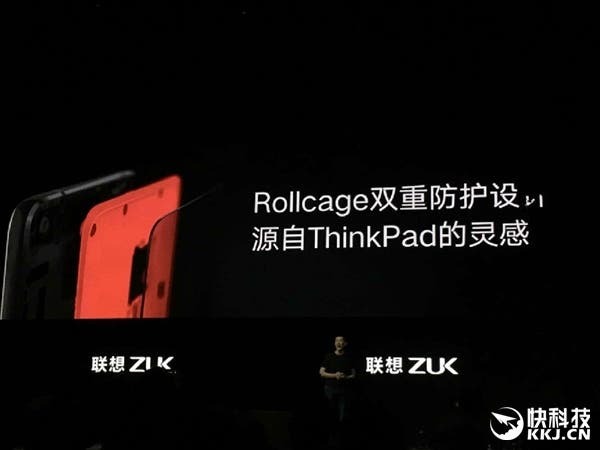 Adding to the number of Chinese phone launches this month, Lenovo backed ZUK have just finished wrapping up the launch of the ZUK Z2 Pro, here are the details. 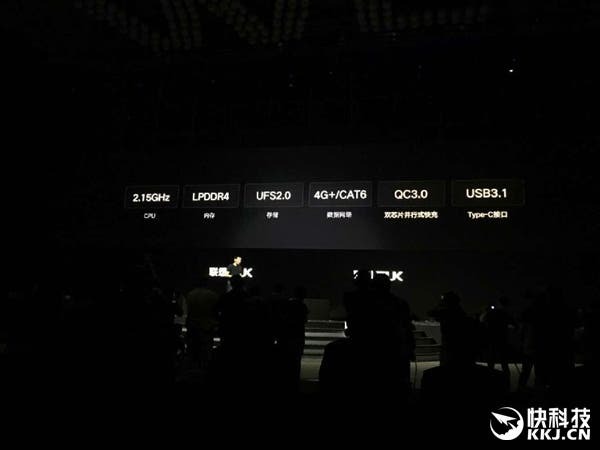 ZUK kicked off last year with the Z1, a phone with Lenovo backing, a big battery, decent storage, USB Type C and CyanogenMod for international users. 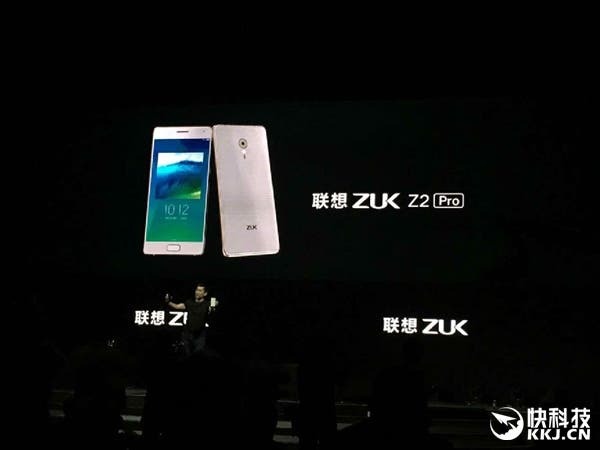 The Z1 was far from perfect though with some odd styling and buggy OS, so how will the all new ZUK Z2 Pro solve those issues and surpass the previous model? 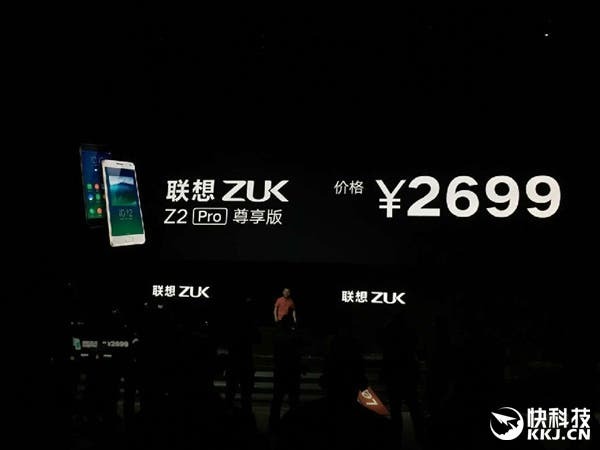 At the start of the ZUK Z2 Pro launch ZUK announced the new phone is going to have a lot of firsts. They claim it is the first phone with support for 23 networks, the first to take photos in a heartbeat, the first true 3D glass body, the first to offer a range of built in health sensors and the first to sync with iCloud. 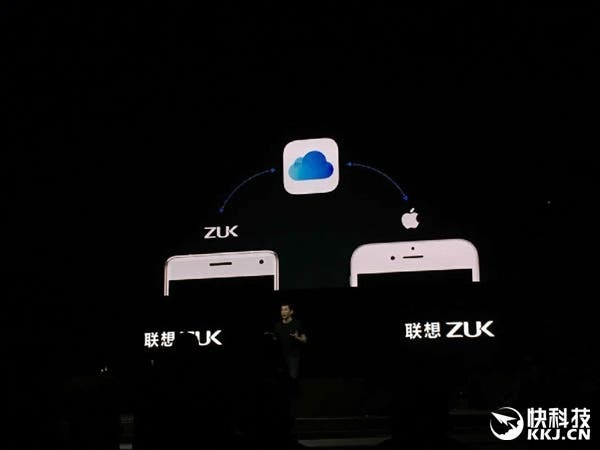 Before the launch I wasn’t too excited, but all those first had me intrigued, so what have ZUK actually launched? Right off the bat the ZUK Z2 Pro has a Snapdragon 820 chipset doing all the grunt work. This is a big deal as last years Z1 used a previous generation Snapdragon 801 chipset. So the 2nd phone from the company and the first to have a current generation chipset. 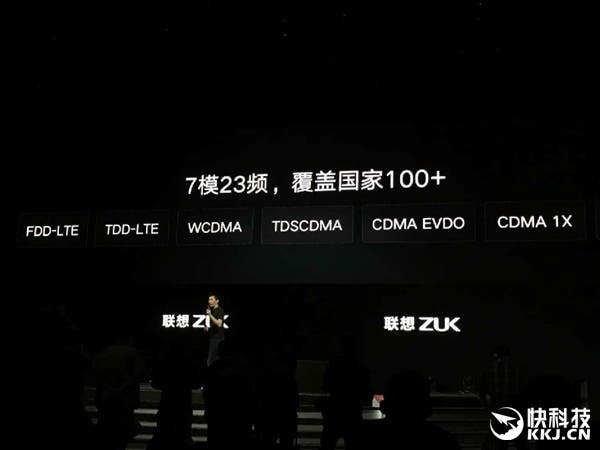 ZUK have opted for the 2.1Ghz version of the SD820 which they say gives the phone the potential to reach 144,939 points on Antutu, and a huge increase in performance over the 801 in the Z1. Compared to the previous phones, one of the big changes for the Z2 Pro is the addition of health sensors for monitoring steps, heart rate, and even UV rays. 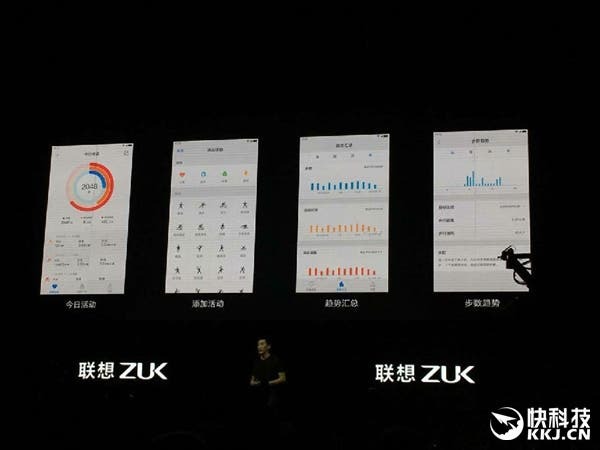 ZUK say the ZUK Z2 Pro has a total of 10 sensors to accurately track your health activities and automatically know if you are running, walking, riding a bike or even climbing. 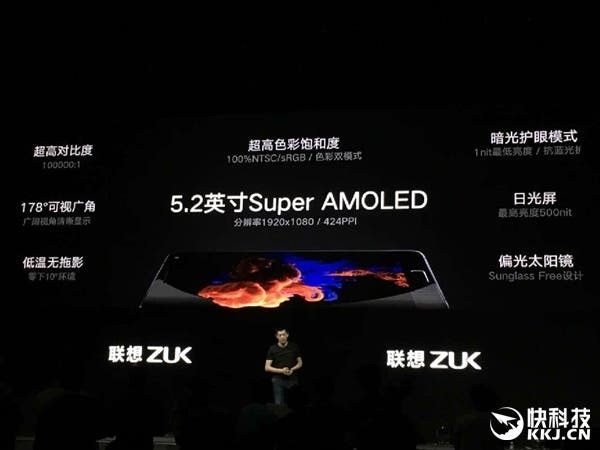 As for the screen size, ZUK have taken a step back in sizing and made the Z2 Pro 5.2-inch (the Z1 was 5.5-inches), and like many other brands they have opted for a 1920 x 1080 Super AMOLED panel wth 178 degree viewing angles. When ZUK said they have a camera that can take photos in a heartbeat this really got me interested so what are the rear camera specs? Well unlike other phones we have a 13 mega-pixel sensor ISOCELL sensor which is less than the 16 mega-pixel on other phones, but the good news is we had a much larger F1.8 aperture on the Z2 Pro which should really improve low-light photography. 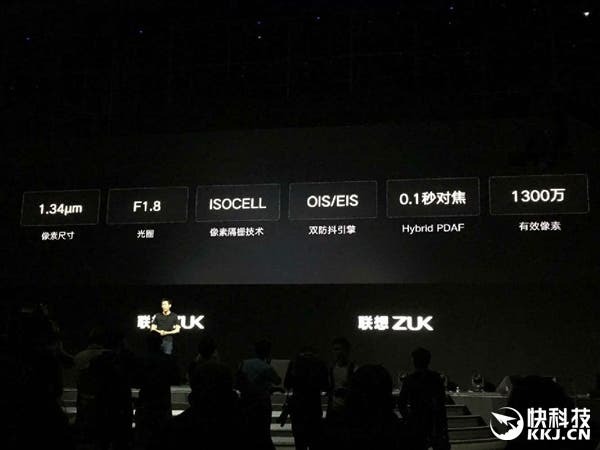 It’s also great to see that the ZUK Z2 Pro has OIS (optical image stabilisation) and PDAF. With all these features we are expecting some great stable images, good low light performance and fast focus speed. In addition the camera app on the Z2 Pro will offer 4K video recording and a ‘Live Photo’ mode. The final detail on the front of the phone is the physical home button with built-in fingerprint scanner. 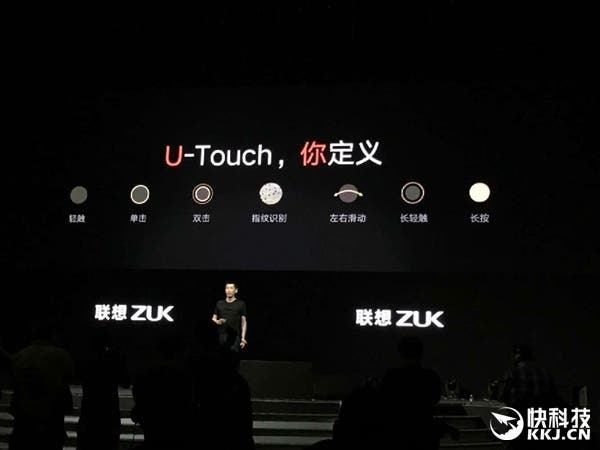 ZUK call their version Utouch, and for the Z2 Pro they have updated it with more gesture features. The fingerprint scanner itself has a higher resolution than before and also uses a self-learning feature so the more you use the scanner the more accurate it will become. Network support will come in a package called Full Netcom 3.0+ which will work with every Chinese network. We’re waiting for the full details of this, but we have high hopes for great international support too. 6GB RAM + 128GB memory. 13 mega-pixel, f1.8, OIS rear camera. Curved glass 3D rear panel, 2.5D glass front. 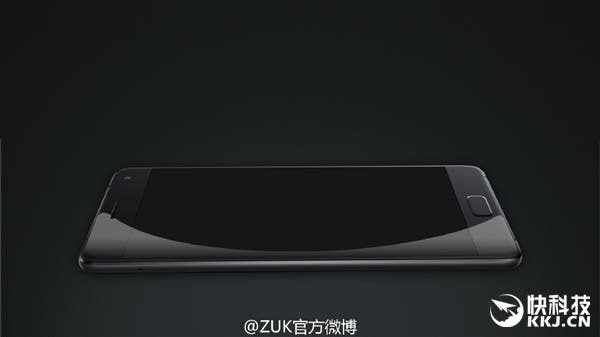 Well if you had seen the teaser image then you will already know that the rear of the ZUK Z2 Pro has a laser focus module and dual LED flash on the rear, but the front also has a new narrow border design and retains a physical home button. The good news this time around is the rectangle home button is central to the chin of the phone and both the upper and lower bezels seems very compact compared to rival designs. 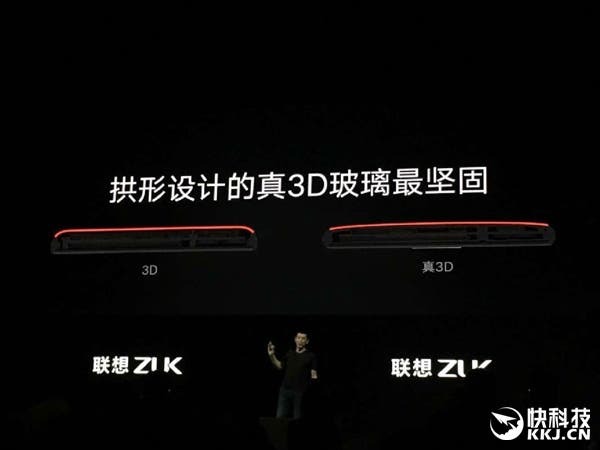 Both the black and white versions of the ZUK Z2 Pro use what ZUK are calling a ‘true’ 3D glass body which offers a curved rear panel rather than just a glass panel with rounded edges (like a 2.5D panel). This is surely going to feel better in the palm, but will it be as comfortable as Xiaomi’s curved ceramic on the Mi5? The glass rear is attached to a CNC metal frame (gold on the white and grey on the black phones) which has an intergraded ‘Rollcage’design inspired by Lenovo’s ThinkPad laptops. Over to the front. Those narrow bezels on either side of the Z2 Pro have a 0.05mm black border between themselves and the screen, so no ugly black borders like we see on the Xiaomi Mi5, and previous LeTV phones. 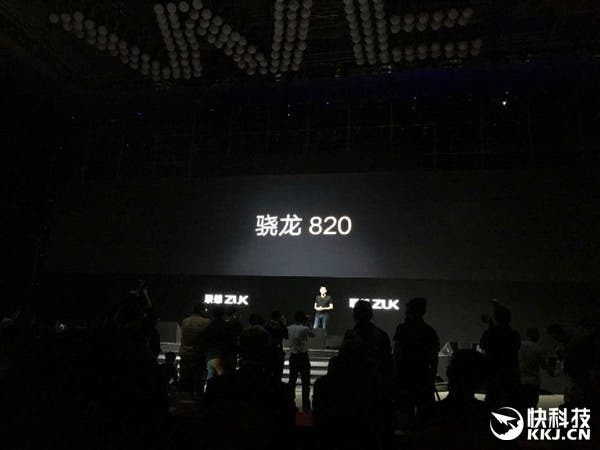 ZUK will only be offering a 6GB RAM, Snapdragon 820 model with 128GB memory, but pricing is competitive at only 2699 Yuan which equals around $417. We’re still waiting to hear about international availability and if the international model will still run CM, so keep posted for updates. Previous Poll does the lack of headphone jack turn you off buying a new LeEco device? Next Is the Xiaomi "Land" at GFXBench the new Xiaomi Redmi 3A ?